Posted in General and tagged bicycles on Sunday, 17 March, 2013 by Paul. 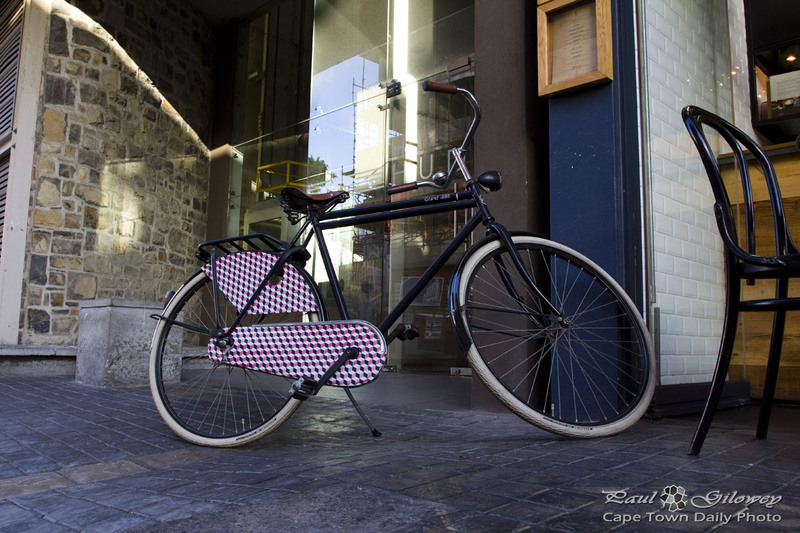 Have you taken part in one of Cape Town’s #moonlightmass rides yet Paul? Thanks @nevetessa. :) Heh heh, nice – is it your bike? Is it also a Grand 1888? @Paul, seems like it but I’m not sure. and no, that’s not mine. I just saw it in the entrance of a resort, I found it interesting so I took a shot. Turned out that I didn’t make it to Holi either. I waited too late and tickets were sold out. A lot of my friends that did go enjoyed themselves immensely. Oh well… next year!